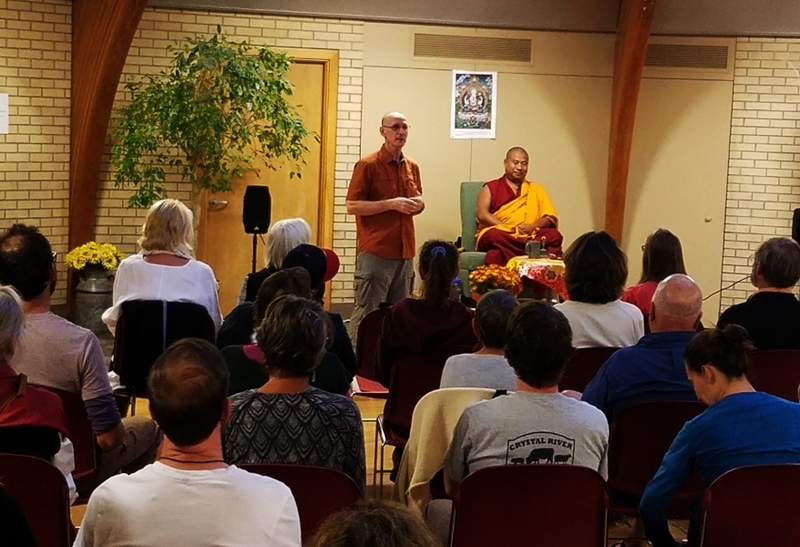 The Way of Compassion Dharma Center is located in Carbondale, Colorado and serves the Roaring Fork Valley and beyond. 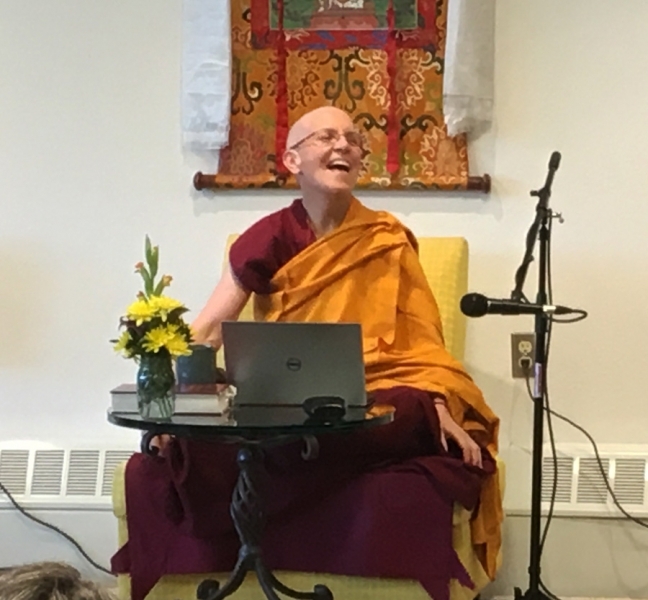 It is a non-sectarian Buddhist center dedicated to the cultivation of wisdom and compassion through the study of Buddhist Dharma. 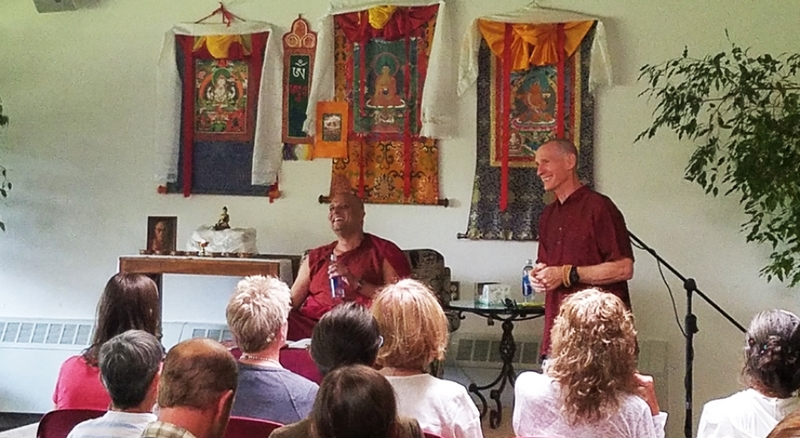 The Center’s primary objective is to provide programs of Buddhist studies and practices that are practical, accessible and meet the needs of the communities we serve. 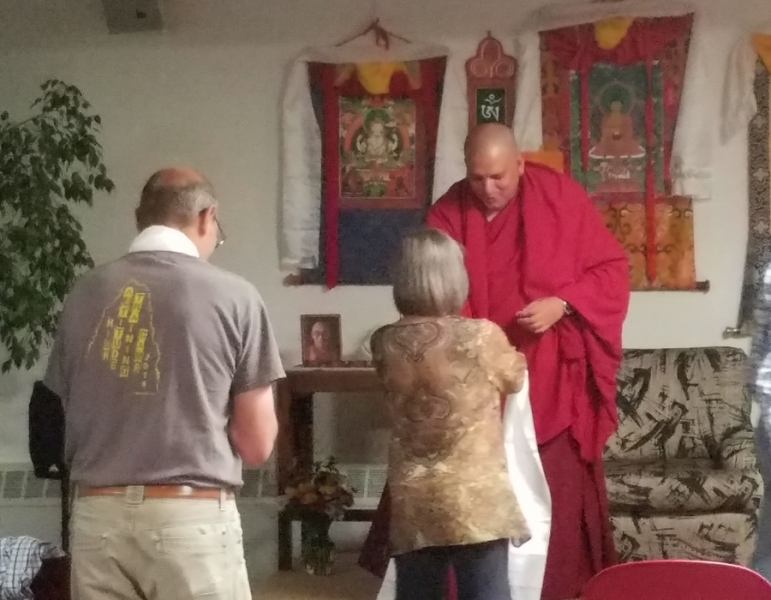 Our teachings and programs are designed to be put into practice and integrated into daily life. 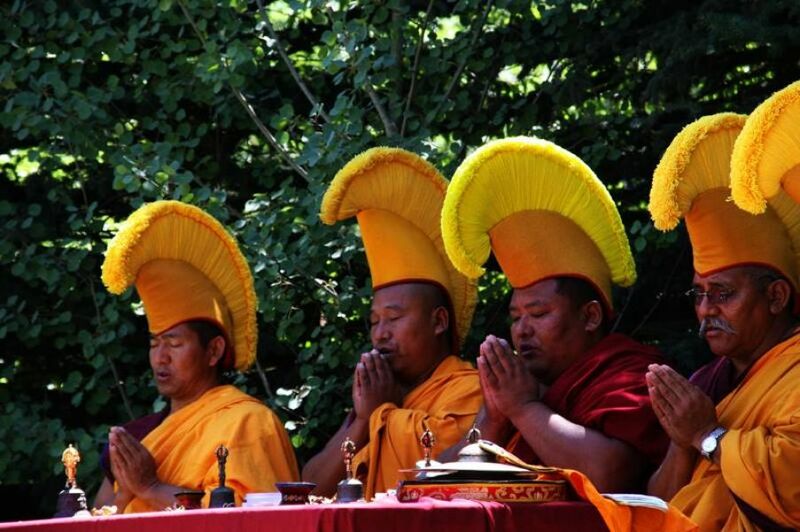 Though our primary lineage is Tibetan Buddhism, we focus on foundational teachings and practices that are universal to Theravada, Mahayana, and Vajrayana schools of Buddhism.